My School Year (Homeschool Record Keeping) from MySchoolYear.com has helped me to kick off my school planning for the fall. We are doing some odds and ends this summer as well and it has been fun to see how MySchoolYear works. I have long been a physical planner type of girl, but have run into trouble having a physical plan for 4-5 students each day. There tends to be quite a bit of paper used and wasted. Also for my personal planning of school, it is much easier to plug in the days agenda, and be able to change it with a click of the button. 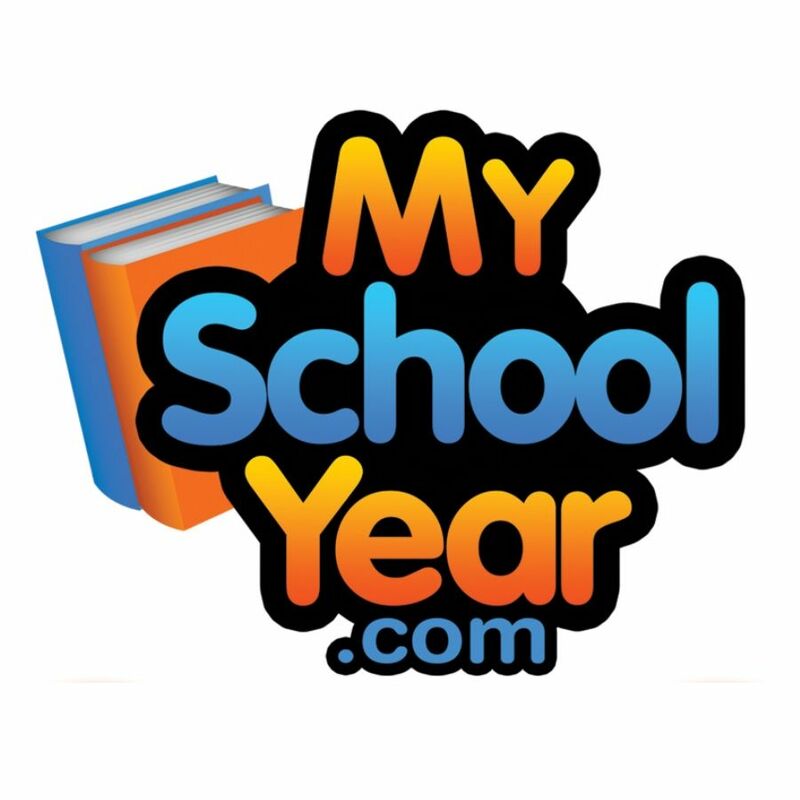 It has been very helpful to get weekly emails from MySchoolYear.com in regards to tips and helps on using the program. Some things I wouldn't have thought of. Additionally I get emails from support on topics related to homeschooling. This year I have 4 students in my homeschool. I can input each student separately and find them on my Homeroom page. Initially getting everything set up for MySchoolYear does take time. You are inputting all of the subjects and curriculum. Once it is all entered though, it is easy to schedule and assign the lessons. Because this review period is still early in the summer, I chose to do a 'mock up' of what it is like to use the program. My photos won't show all of the progress then but can give you an idea what the screens look like when you use them. There are tutorials and helps for just about everything if you need it. That is always helpful especially to us less than techno savvy mamas. You can see that all four of the students are up at the top and I can click on each individual one and go to their page. Each child has a term listed, which I will be changing to our Fall Term once I decide our starting date. The jump to section allows you to get down further on the page. You can see there are classes, attendance days, attendance hours, events, awards, Readings, extra curricular, tests. You can easily pick and choose which facets you utilize. I do not keep track of hours so for me that one will always remain the same. MySchoolYear is just an email or phone call away for help if you need it. Along with all of the help features, it really isn't hard to figure it out. As I start now planning for Fall, I can just input each subject as I decide on it, rather than jumping in all at once. It is much easier to just do one student, or one subject at a time. The tools section will be one you utilize a lot! Under tools is where you create your classes and lessons. You also design reading lists. Creating a plan helps schedule your week, and organize your lessons. If you miss a day you can use the reschedule lessons to replay some of the things that were missed. Tools such as MySchoolYear really help to streamline what we do as homeschool Mamas. A great place to keep records and plans. See what my other crew members thought of MySchoolYear by clicking on the banner below.